Have you been considering a remodel for your office building lately? Are there spots in your space that feel a little empty or lackluster? On the other hand, are there areas that are too busy or messy? Have you noticed a change in mood within your environment? 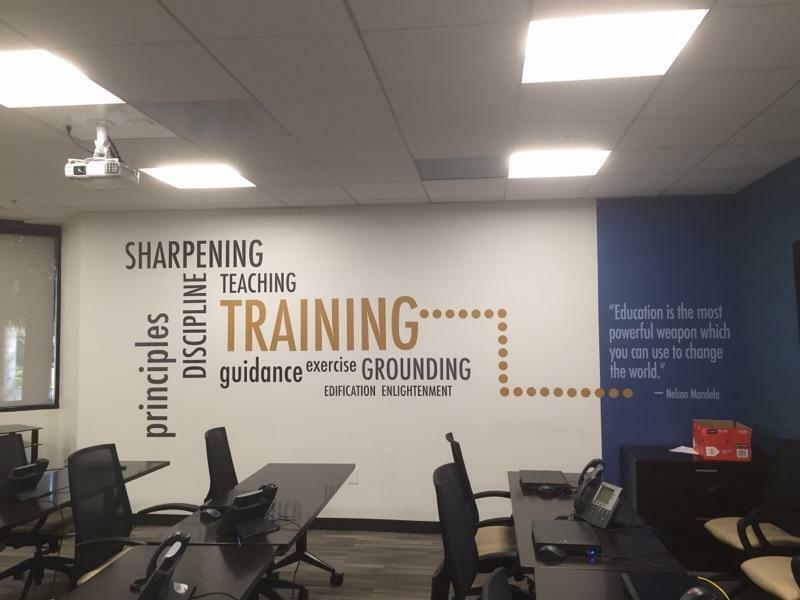 Whether these are questions you’ve asked yourself repeatedly or just started wondering about, you may be ready to find some new office graphics. SpeedPro Imaging Charlotte South is ready to assist you in the upcoming project to redo and reset the look and feel of your office. Whether you’re hoping to focus on welcoming your customers or branding appropriately to increase your sales, we’re here to help. If your business or organization is located in the areas around Charlotte, Monroe, Matthews and Indian Trail, our studio is the right match for you. Reach out to begin crafting new corporate graphics for your location! When a customer walks into your waiting area or lobby, an impression will form in their mind. Don’t you want to put some effort into making sure they have a positive experience that’s not destroyed by their negative thoughts? 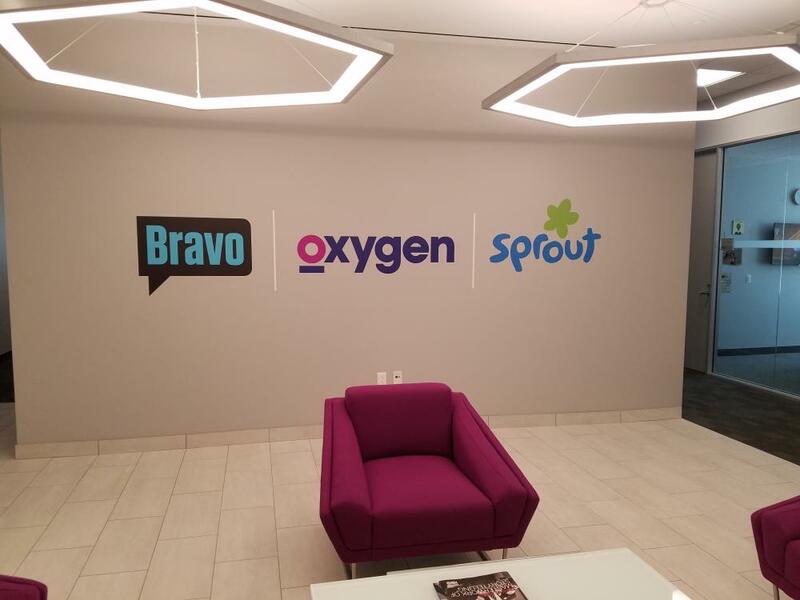 Your office branding signage should be confident and welcoming from the entrance and front door. 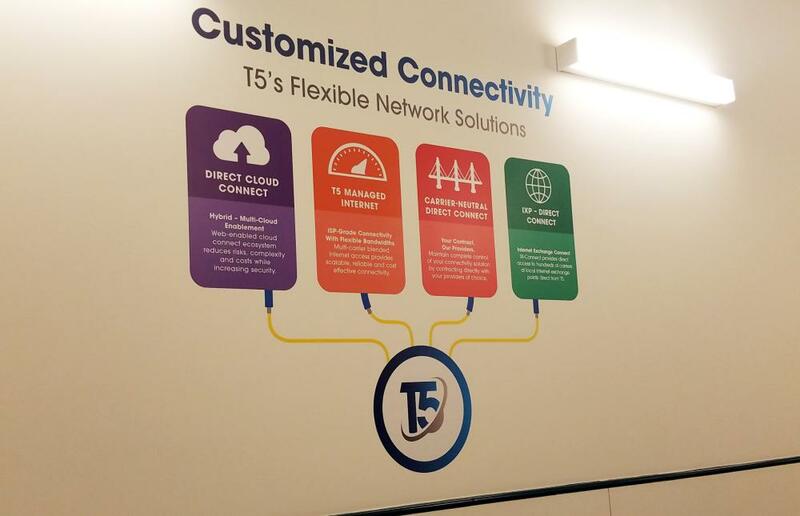 Including attractive corporate graphics in your office can ensure customers feel excited to stick around and strike up a deal. Banners are always a great addition to your office and building. Because of their bold nature, they’re exceptional at guiding customers’ attention up and around, making sure they can see and be a part of everything. You can hang them up along hallways or in a meeting room, sharing information and success stories to provide encouragement. With retractable banner stands, you can also greet customers at eye-level and give them the information they’ll need. Directional signage is always a huge part of corporate branding and creates a comfortable experience for customers. New clients will feel much more content knowing they can navigate their way around without confusion or unease walking around an unknown space. 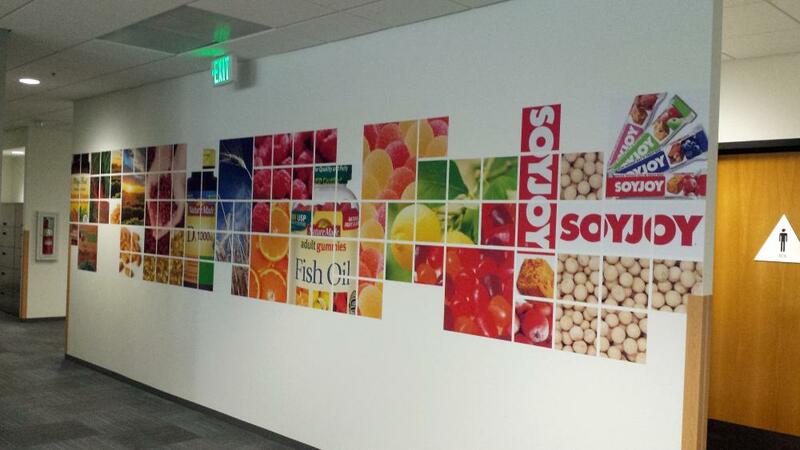 Office graphics can sometimes become a large project, and the thought of replacing and updating becomes stressful. When you partner with SpeedPro, we’ll help you every step of the way so that you won’t have to feel overwhelmed. Call us today to schedule a consultation, and we’ll discuss options that will best fit your office. We look forward to hearing from you and working to promote your business in the best way possible!